We provide dental treatments to your child by specialized dentists with the experience and qualifications to care for your child’s teeth, gums and mouth throughout the various stages of childhood. 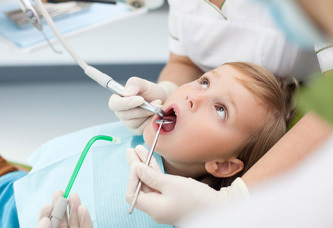 In order to prevent dental problems, your child should see a dentist no later than 3 years old. A check-up every six months is recommended in order to prevent cavities and other dental problems.